Home Entertainment	If You Have Those Curly Hair; Then You May Definitly Relate To This! 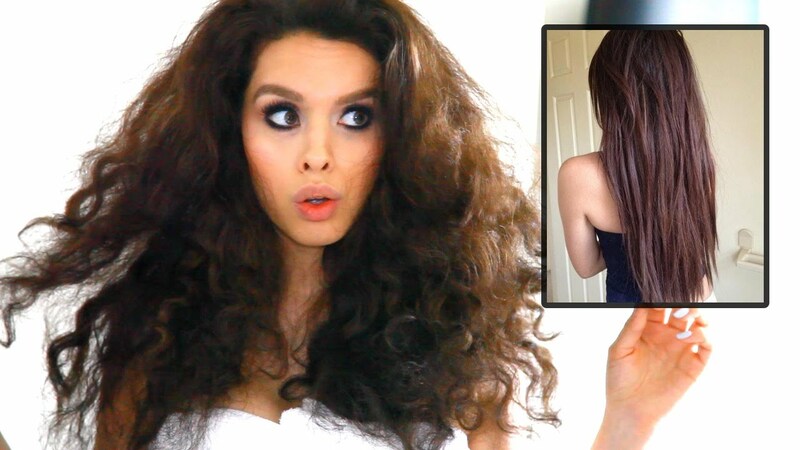 Most of us love straight hairs but then curly hair are hard to manage! Yaya! Hi Everyone, Especially those curly hair people. Remember the time when it takes good 4 hours to mange the hair and give them a straight look. We just use to do it to get that one compliment that you look so much better today. I mean it was hard but it was worth it for few hours. 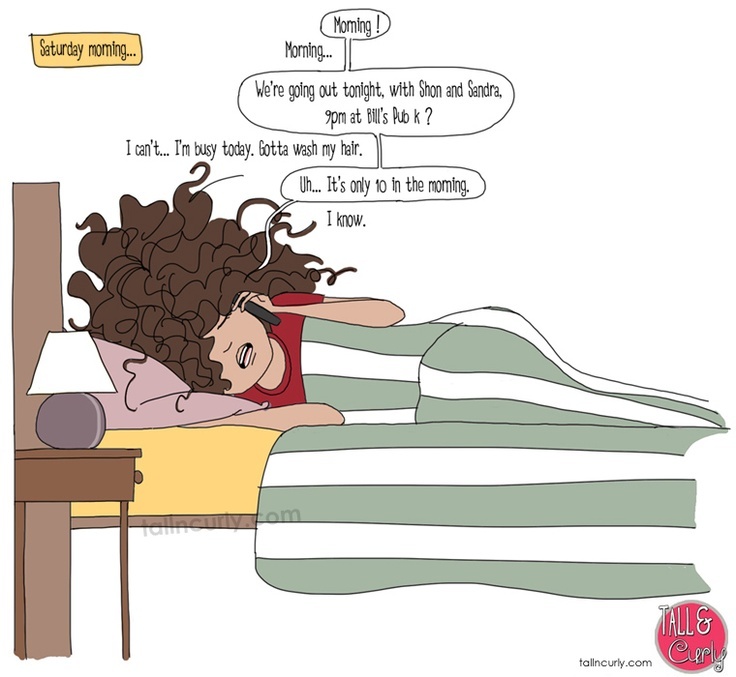 You will definitely relate to this if you are the one who handles those curls. Sleeping in the right position becomes the most difficult task when you have those heavy curls. #2 Conditioners seem to the best friends. Yes! that actually happens, people take small amount of conditioners. But the one with curls find that as best friend. #3 How to manage the regular hairstyle. Straight hair people can go however the want. But same is not the case with the once who have curl hair. And what if I tell you that you can get the perfect look you want just with some home remedies which, instead of making your hair rough and frizzy, will make it more strong and shiny. Isn’t it great? So why waste money and time at parlors and get those expensive treatments when you can sit home and try something which works exactly then same. Mix all the above material well and make a solution which not so thick. After mixing it well brush your hair to remove the tangles. Next, apply the solution on your hair keeping your straight and do not fold it. Let the solution dry (will take 2 hours). Then rinse your hair with organic shampoo and here you go with straight hair with the benefit of olive and coconut oil. NOTE: You can use this remedy once in a week. Watch this man get an engagement ring on the phone in the best prank call ever!